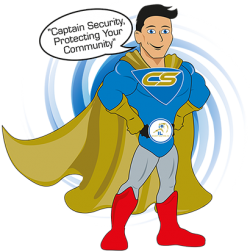 When you visit us, sign up as a volunteer, or register for services on our site, IL Security Shutter Limited will collect general information about you, such as your name, address, date of birth, contact details so that we can contact you. We may also collect this and other types of personal information during the course of dealing with you for example when you participate in IL Security Shutter Limited’s activities or complete other forms. IL Security Shutter Limited will not sell or distribute your personal information to any Third Party for marketing purposes without your prior consent.